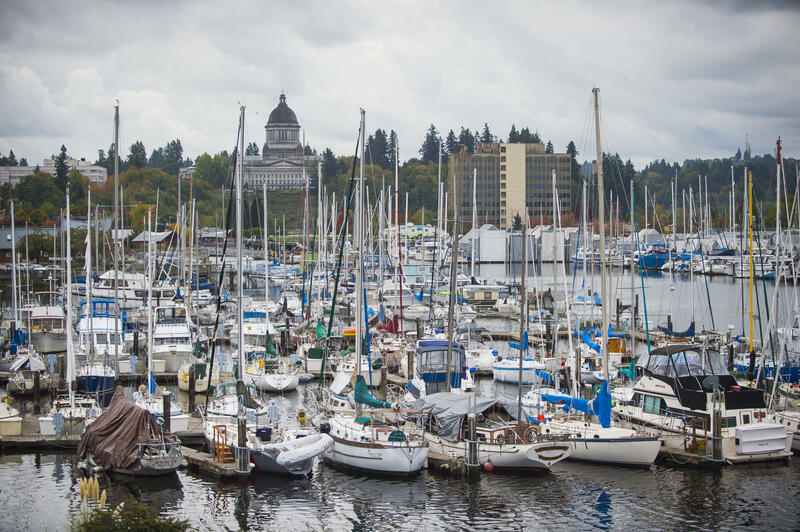 Downtown Olympia is nestled at the southern-most tip of Puget Sound, beneath Mount Rainier and within sight of the majestic Olympic mountains. 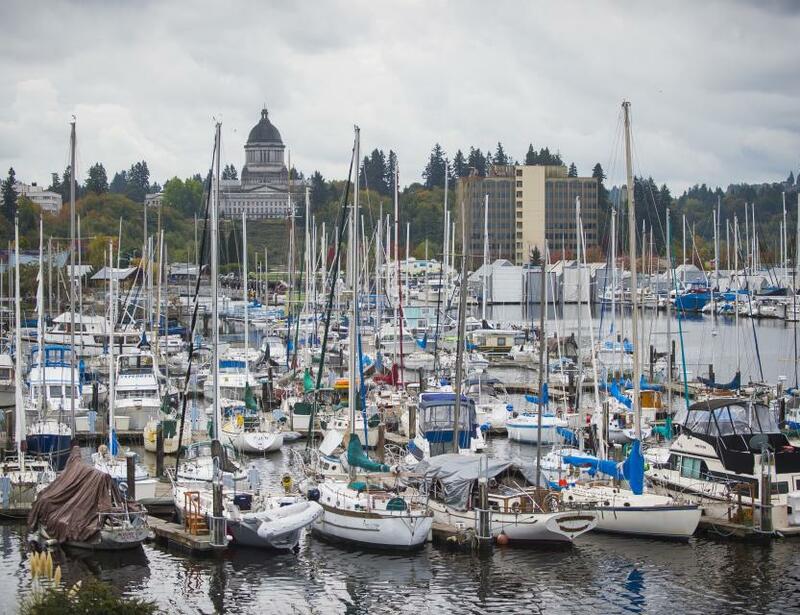 The Olympia Downtown Association’s mission is to preserve, promote and enhance downtown Olympia. 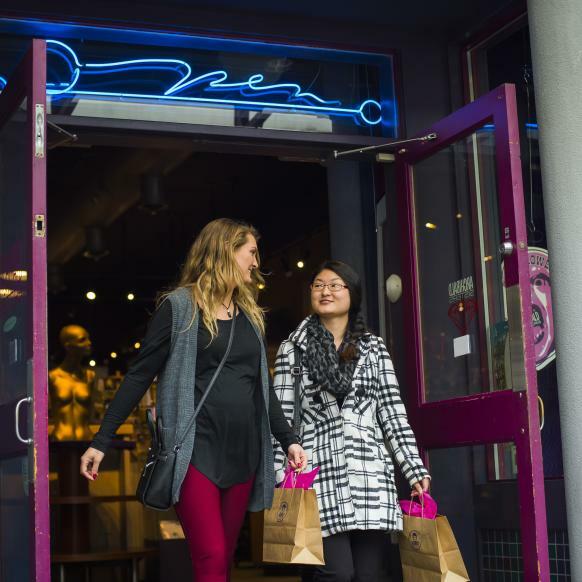 They encourage you to shop, dine and recreate in downtown. Stop by for information on downtown Olympia.